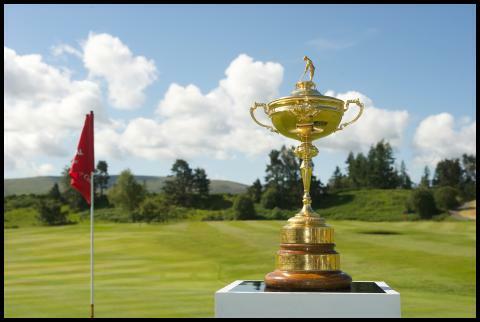 With golf fever set to hit the country for The Ryder Cup this September, many Scottish golf clubs, tour operators and accommodation providers are reporting an increase in bookings across 2014. 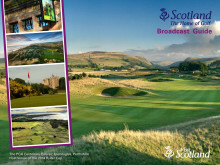 New feedback from VisitScotland’s industry partners shows that pre-booked tee times, advanced bookings for golf and sightseeing tours, and advanced hotel bookings have grown significantly in comparison with 2013. The Blairgowrie Golf Club, venue of the 2014 Junior Ryder Cup, has seen an 87% rise in advanced bookings* from 2013 to 2014 and the pre-booked tee times at Kingsbarns Golf Links for September have risen by one third in comparison with 2013. Longniddry Golf Club’s advanced bookings are up 50% on September 2013 and Dunbar Golf Club indicated that Scotland being in the global golf spotlight in 2014 has definitely increased their bookings, which are almost full during The Ryder Cup in September. 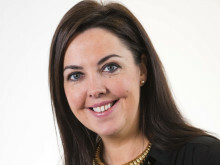 Tour operators are also feeling the benefit with McLaren Travel, who specialise in golfing and sightseeing tours, estimating that their bookings will be up around 45% in comparison with last year. 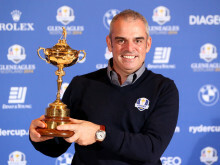 USA - based Premier Golf have also reported that sales of their official Ryder Cup packages are higher this year than they were for the previous competition in 2012 when the event was hosted in Medinah, Illinois with Americans preferring to travel overseas to capture the excitement. In addition, Fairmont St Andrews will be at 100% occupancy during The Ryder Cup week, compared with 93% capacity in 2013. 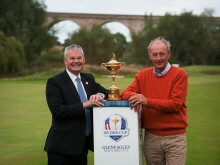 “There’s no doubt that in the last few years Scotland has enjoyed a significantly increased profile on the worldwide golfing stage thanks to being host nation of The 2014 Ryder Cup and it is fantastic to see the industry already feeling the impact, not just for September but throughout the whole of 2014. 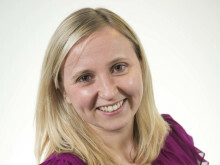 “In the short term, the local accommodation, visitor attractions, golf courses, restaurants and many more businesses will certainly feel the benefit. 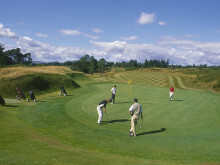 In the long term, with more than 250,000 spectators attending and stunning television shots of Scotland reaching more than half a billion people across the world, this is a unique opportunity to enhance and showcase Scotland not only as the Home of Golf but also a destination for future leisure and business trips. This year is our springboard, our chance to secure a legacy. 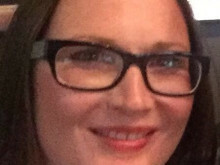 “The same week last year we finished at 93% occupancy. The same week this year we will be running at 100% occupancy and could probably have sold the resort out two times over! 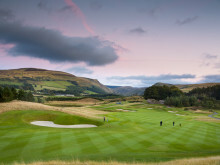 Since 2003, VisitScotland, the lead agency delivering Scotland’s commitments around The Ryder Cup, has attended and marketed Scotland as the Home of Golf at more than 50 international events. 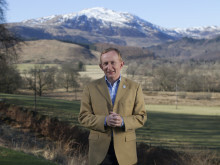 An upweighted global golf marketing programme, incorporating VisitScotland’s ‘Brilliant Moments’ campaign will also shine the spotlight on the country’s golf courses to help attract more visitors to our fairways. On the 24 September, The SSE Hydro will host the Ryder Cup Gala Concert, a showpiece event boasting top music acts, a full orchestra and Scotland’s major arts bodies to create one of the most exciting shows ever to be held in Scotland. 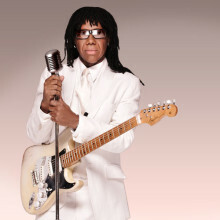 The European and USA Ryder Cup teams will be joined by artists such as Jake Bugg, Nina Nesbitt, Texas, Amy Macdonald, Twin Atlantic and Nile Rodgers. *Advanced bookings in 2013 were c.£15k against 2014 c.£28k.